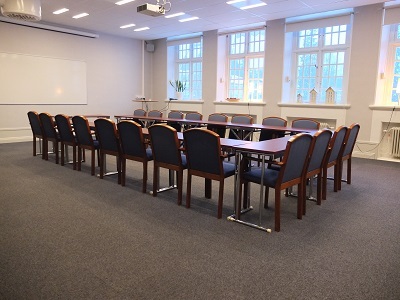 Furunäset Hotel and Conference has two newly renovated meeting rooms one of them take up to 55 people in classroom seating and the other one takes about 12 people in board seating. 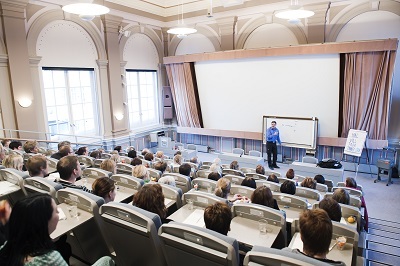 We also have a big congress room for up to 130 people in theatre seating. Our meeting rooms are bright and have high ceilings, perfect for long meetings.